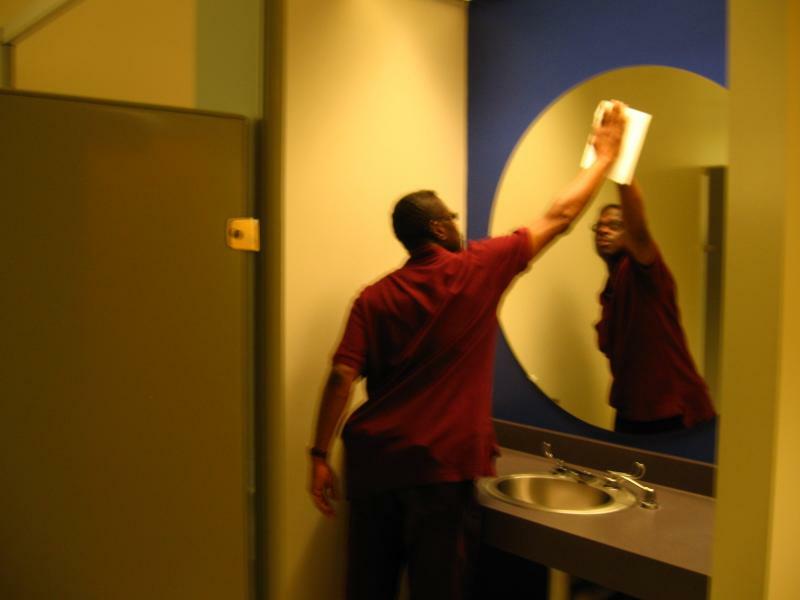 Offers a one stop service approach to providing your long term or short term janitorial service needs. No job is too big or too small! 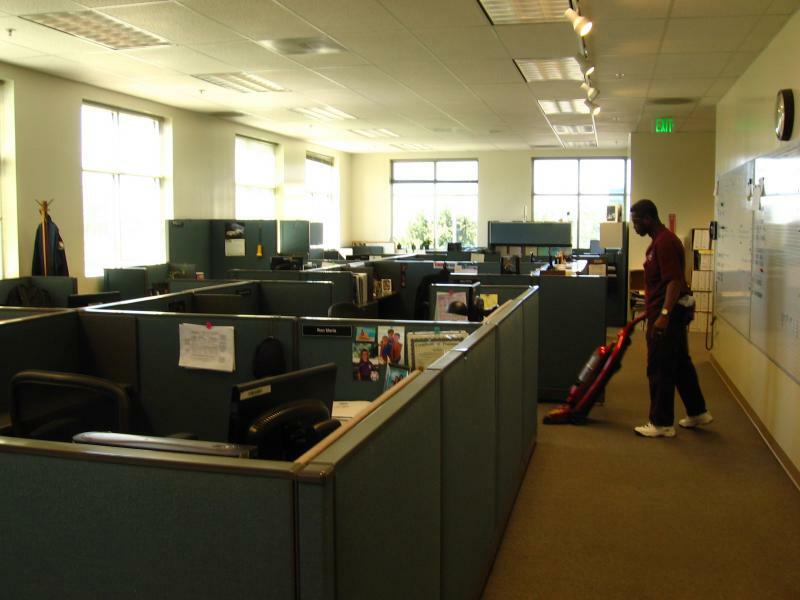 Our services include: General office cleaning, high and low dusting, sweeping, mopping, vacuuming, restroom cleaning, trash removal, recycle pick up, shampoo,bonnet, and steam carpet cleaning, stripping, waxing, and floor buffing, window washing. You will be quaranteed dependable, timely and quality service! We employ the very best quality control measures available today - including management supervision on every job. 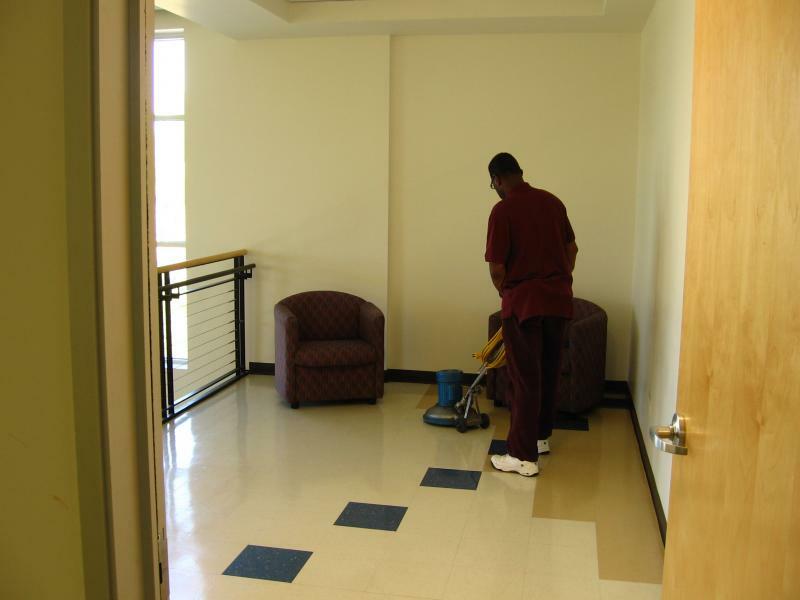 B&W Janitorial service specialize in many facets of floor care. Our floor care technicians are well trained and equipped with the most recent products,chemicals, and equipment that technology has to offer today. Copyright 2009 b&w janitorial service. All rights reserved.